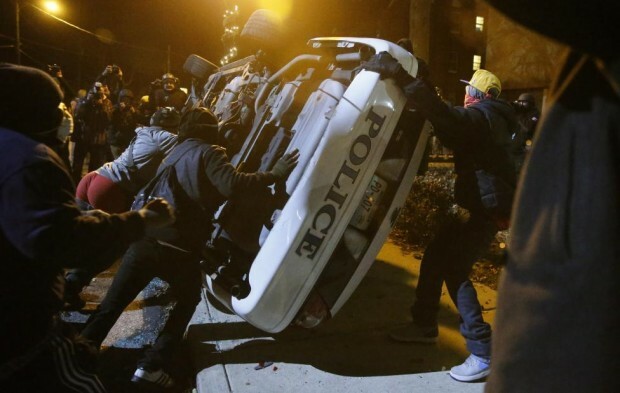 Well-behaved Michael Brown supporters tip over a police car. It seems police can get away with anything: choking men who have surrendered; shooting unarmed teens; knocking pregnant women to the ground. While the issues involving race, civil rights and the relationship between law enforcement and communities are essential for examination and correction, few are talking about how all of this fits into the larger pattern of America’s cultural decline and decay. America has become a society addicted to violence and indifferent to the suffering of people without power. Whenever there is a combination of a culture of violence and an ethic of heartlessness, fatal abuse of authority will escalate, and the legal system will fail to address it. Eric Garner had not surrendered, he was resisting arrest, albeit on a minor charge. His general poor health contributed to his death. Nor is it clear that Brown, who had just committed a violent crime, had his hands up. These are not clear-cut cases. Both men were committing crimes and resisting arrest. But, lacking clear-cut cases, then just lie about some facts and omit mention of others. If the writer thinks “No civilization” would tolerate this, he clearly does not read the foreign news. The statement is ridiculous. For some members of the New York Police Department, the ambush killing of two officers over the weekend roused memories of a far darker chapter in the department’s past, the 1970s, when violence on the streets and anger at the police erupted into the deliberate murder of some officers. There were other similarities — public protests roiling the city and the nation; the police blaming politicians for fomenting antipolice sentiment; and city leaders scrambling to defuse a dangerous divide between law enforcers and the communities they serve. 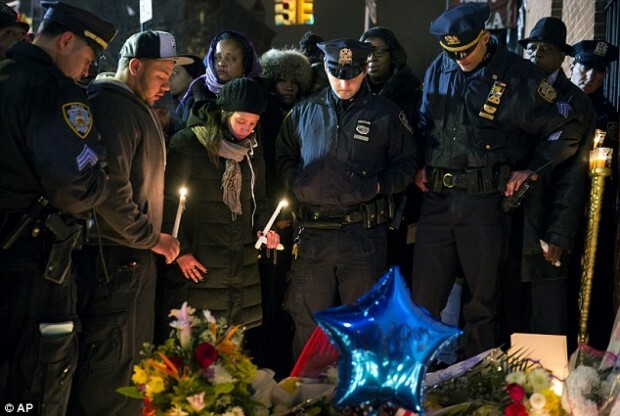 The drug dealing and rampant crime that characterized that era have faded, but the shooting of Officers Wenjian Liu and Rafael Ramos on Saturday shifted the Police Department into the kind of defensive pose more reminiscent of decades past. 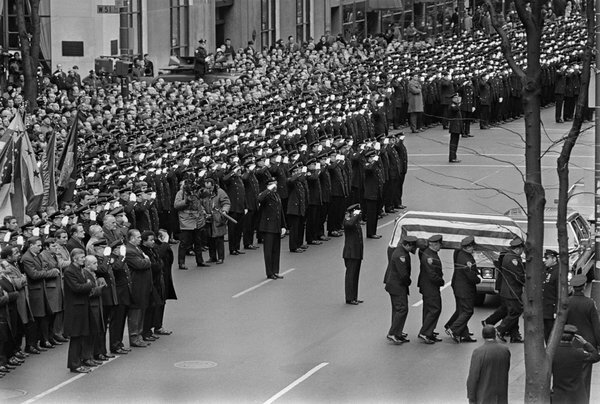 Forty-six police officers were killed in the line of duty in the 1970s, and 41 more in the 1980s. Before Saturday, the last time an officer was killed in the line of duty was in 2011. 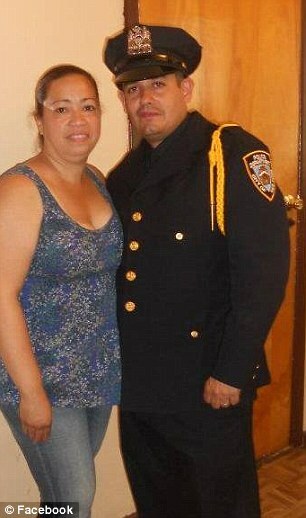 The family of an NYPD officer shot dead in broad daylight on Saturday has forgiven his murderer, a relative revealed. Rafael Ramos’ cousin, Ronnie Gonzalez, insists their focus is on remembering the 40-year-old officer, father of two boys, rather than gunman Ismaaiyl Brinsley. Democrat party hack and known internet klutz David Axelrod is at it again. This time he’s deflecting the murder of two police officers in order to point out the real problem … politically attacking New York City mayor Bill de Blasio. A twisted gunman who ambushed two NYPD officers and shot them dead ‘execution style’ suffered from mental health issues, according to old court documents. 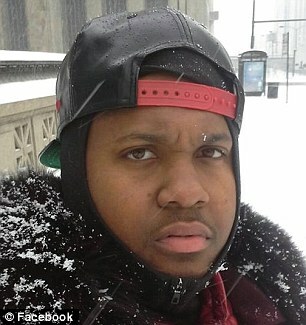 Ismaaiyl Brinsley, 28, killed himself yesterday after a rampage in which he gunned down officers Rafael Ramos and Wenjian Liu as they sat in a patrol car in Brooklyn. Earlier that day Brinsley – who started the day by shooting a former girlfriend- boasted of his intentions with sick social media posts claiming he was avenging Eric Garner and Michael Brown. Mayor Bill de Blasio said this is ‘not the time for politics’ following the murder of two police officers in Brooklyn on Saturday. Police Commissioner William Bratton choked up at a news conference at the Woodhull medical Center on Saturday afternoon as he talked about the fatal shootings of two officers in Brooklyn’s Bedford-Stuyvesant neighborhood. Meanwhile, an eyewitness who spoke to The Daily Beast said that ‘a lot of people were clapping and laughing’ following the murder of the two police officers. 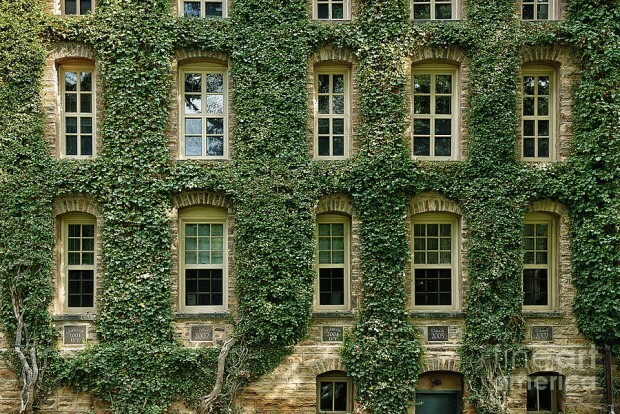 From Chuck Ross, ‘Tramautized’ Georgetown, Harvard Law Students Demand Postponed Finals. 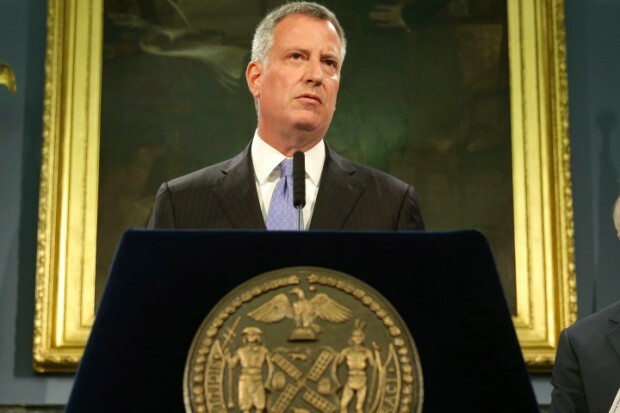 Mayor Bill de Blasio ordered city lawyers to stay silent about a groundbreaking lawsuit to keep bootleg cigarettes out of the Big Apple — because it came as Hizzoner was downplaying the illegal cigarette sales that led to the ill-fated police arrest of Eric Garner, The Post has learned. The city Law Department drafted the civil racketeering suit the same week that a Staten Island grand jury did not indict NYPD cop Daniel Pantaleo in Garner’s chokehold death, and it was quietly filed in Brooklyn federal court on Dec. 9. The Law Department drafted a press release boasting that the suit “is the first of its kind brought by the city against an out-of-state entity for supplying cigarette traffickers,” sources said. But City Hall suppressed the news, ordering the Law Department not to put out the release, according to the sources. Protesters seem to be attracted to holiday lighting festivities like moths. As Twitchy reported, a mob of Ferguson protesters crashed the tree lighting in Seattle, surrounding and terrifying young children gathered on stage to perform holiday music. Demonstrators in Philadelphia booed a children’s choir as they tried to sing Christmas carols. And in New York City last night, protesters convened but missed out on their dream to burn down the tree at Rockefeller Center. Not going to be a peaceful holiday this December.